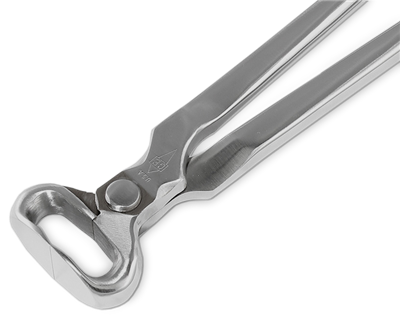 G.E Forge & Tool’s Hoof Nippers combine durability with maximum wear resistance. The blades are aligned and sharpened by G.E. professionals, delivering a precision nip time after time. 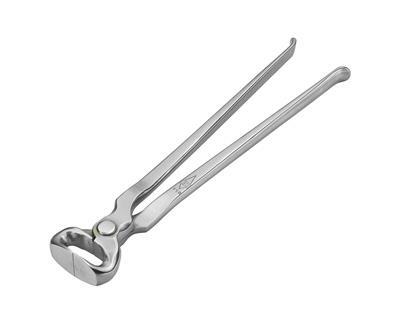 The Classic Nipper has a slightly deeper throat than the EZ Nipper. This allows for thicker cuts when necessary. The Classic Nipper has withstood the test of time, proving its design among many farriers of the world.